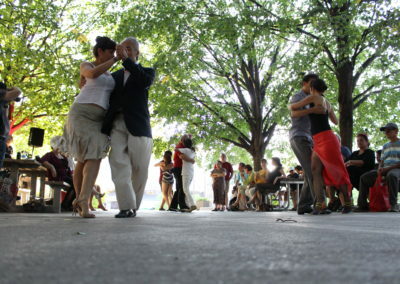 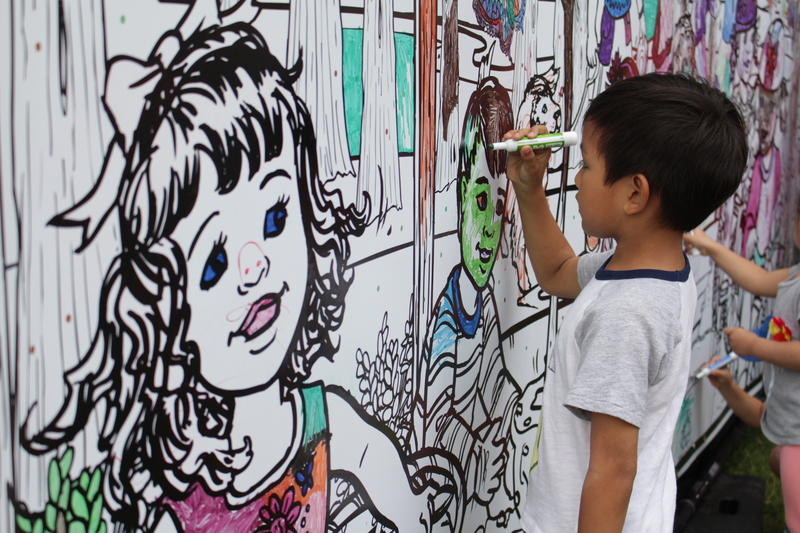 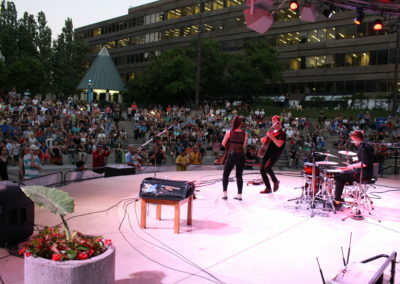 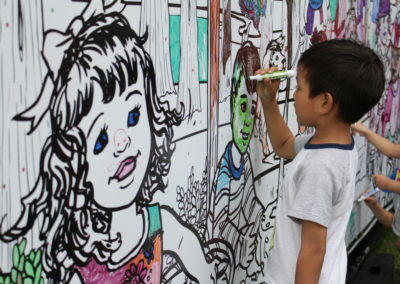 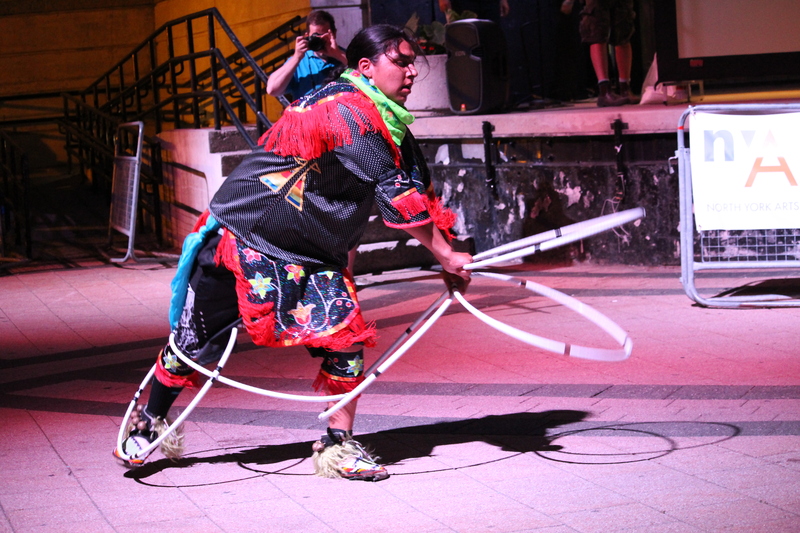 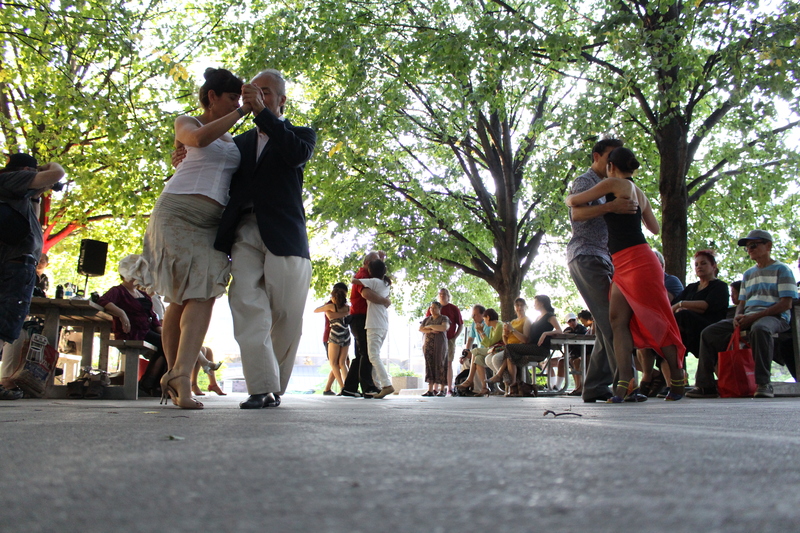 Cultura is a Free family friendly outdoor festival presenting Music, Art, Food and Film every Friday evening in July. 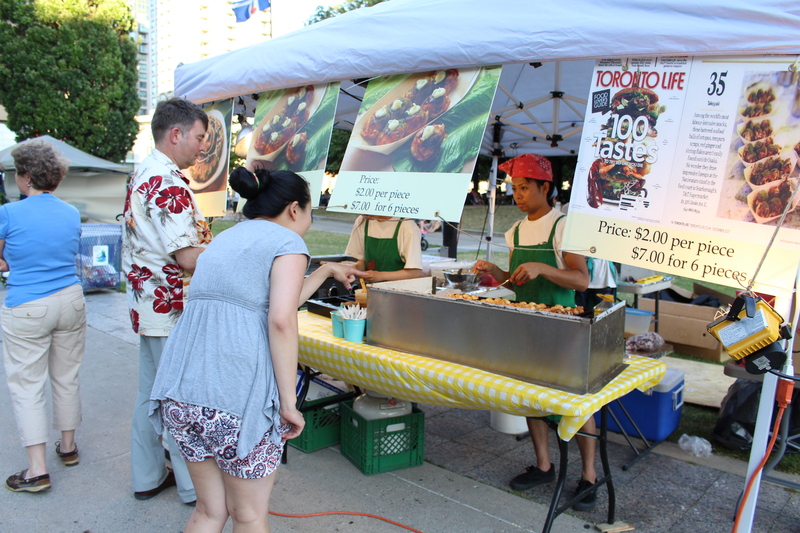 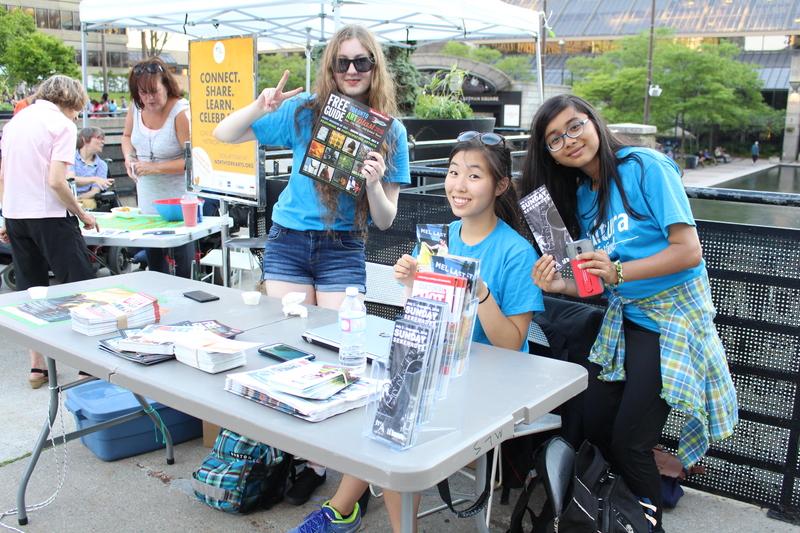 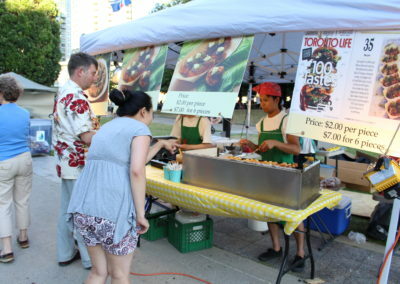 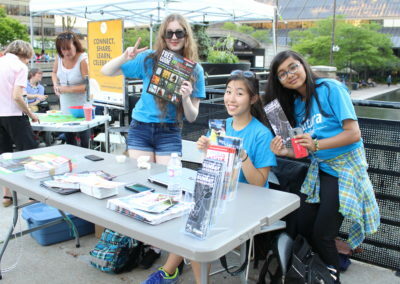 Cultura celebrates Toronto’s rich diversity featuring world renowned Musicians, tasty international street food, explosive buskers, interactive art activities, and evening film screenings under the stars. 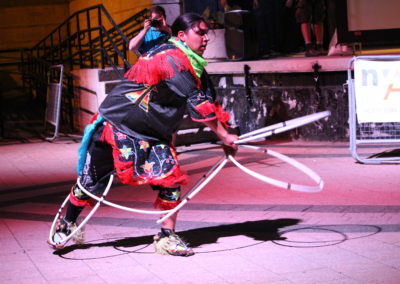 Co-presented by Councillor John Fillion and North York Arts, Cultura also serves to benefit the local community, with proceeds of busker performances donated to support local charities.